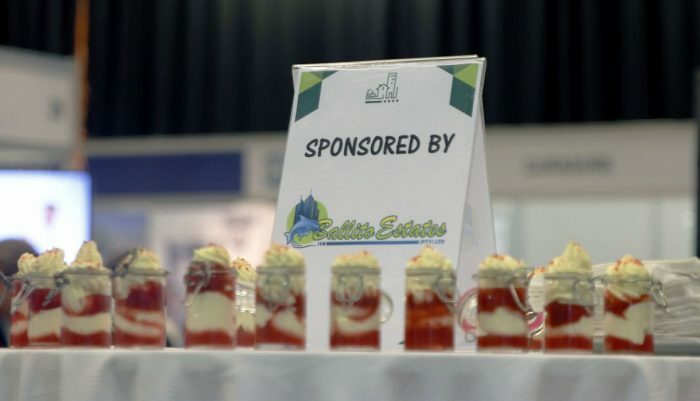 Want to register as an exhibitor? Want to register as a delegate? Will there be any additional delegates from the same company? Once the number has been filled in, please complete their details below this section.